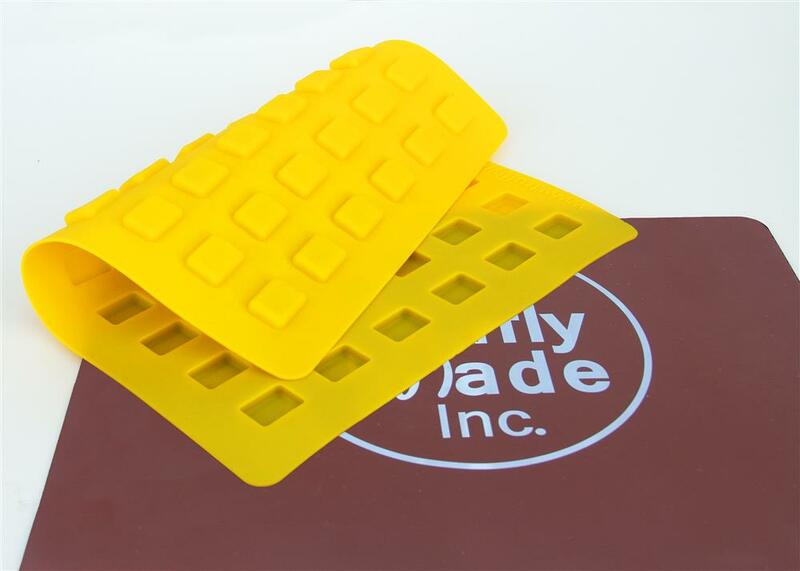 The Chocolate Mold can used with chocolate, caramel, ganache, jelly, praline and hard candy to create professional candy each and every time. 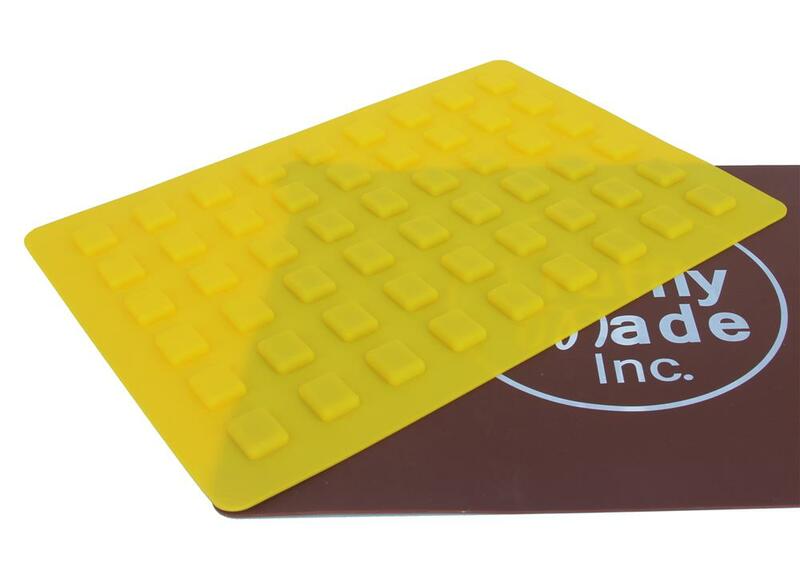 Great size for edibles! 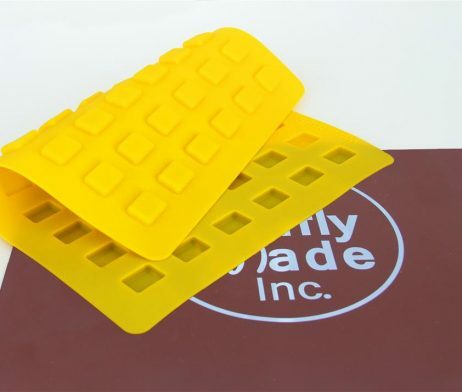 SKU: TM-MS-012. 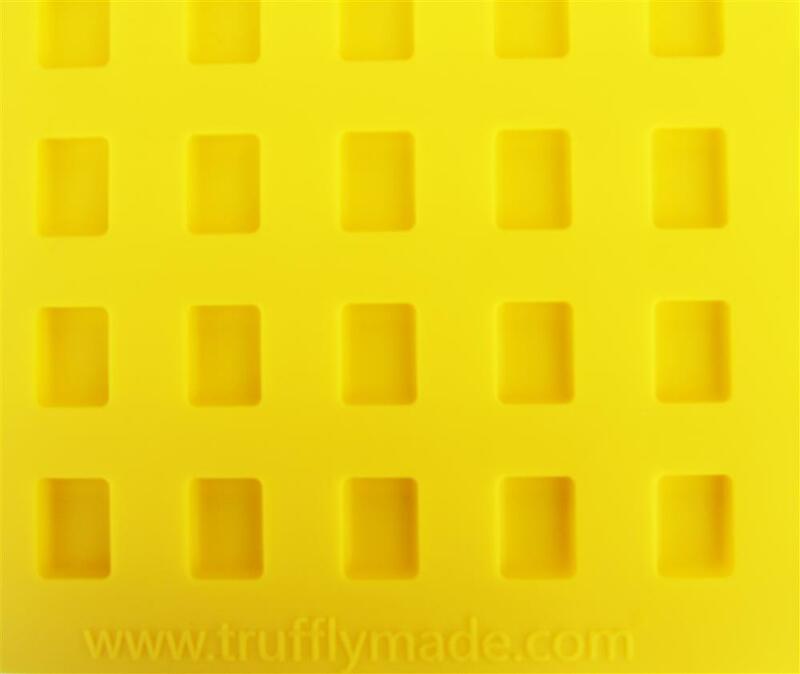 Category: Edibles Molds Collection, Mini Mold Collection, Square Molds Collection, Truffly Made Molds. 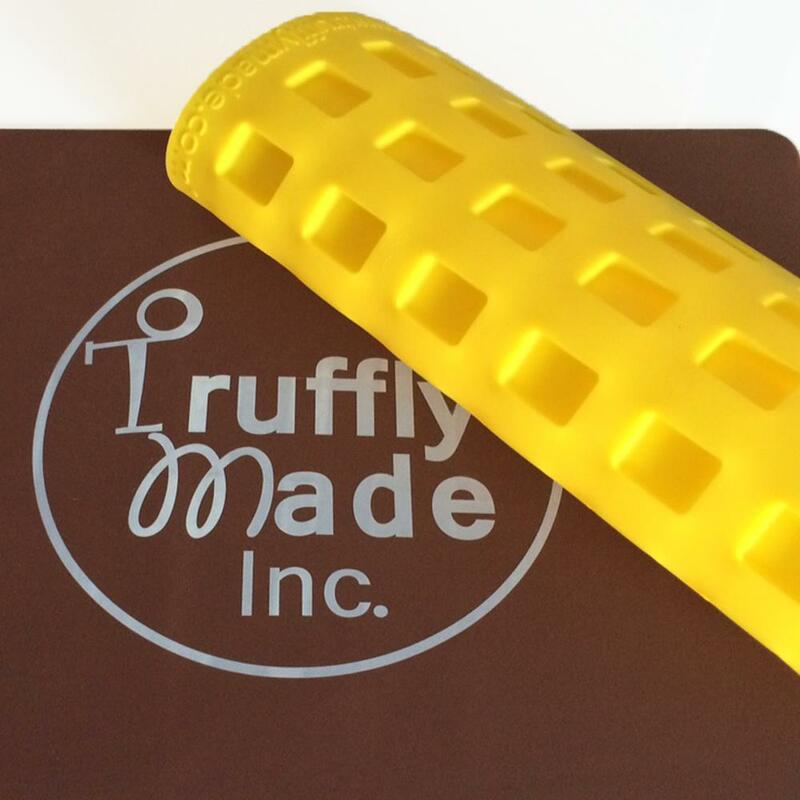 Tags: Candy Molds, Chocolate Molds, Truffle Molds.